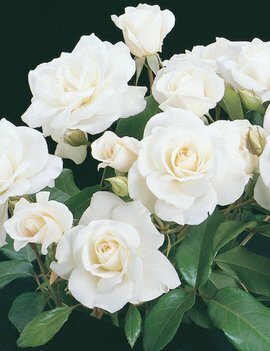 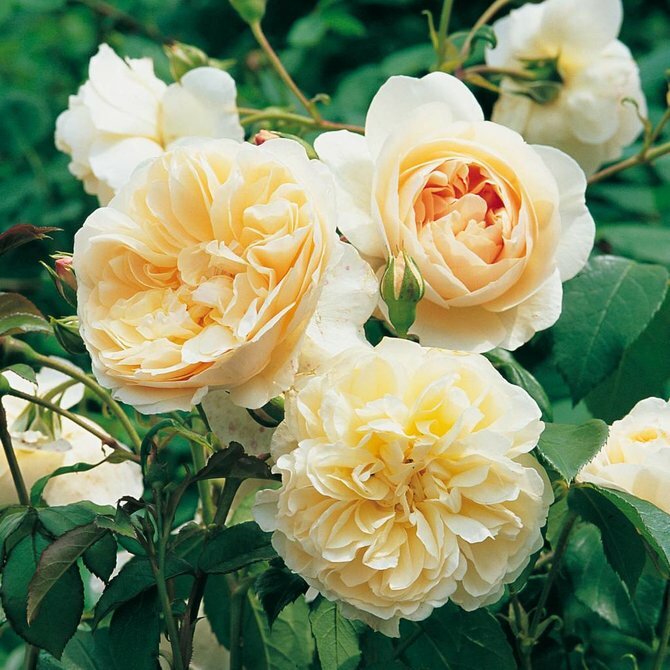 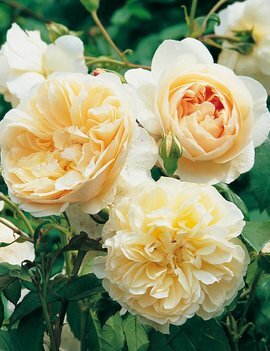 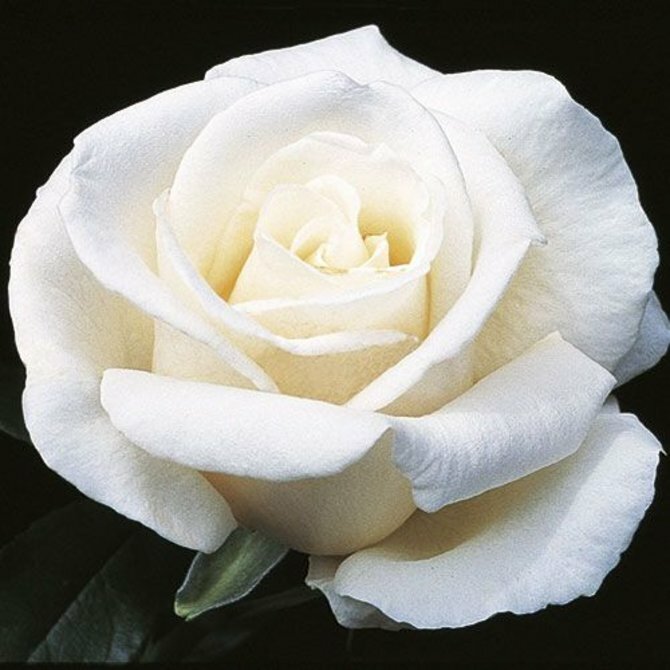 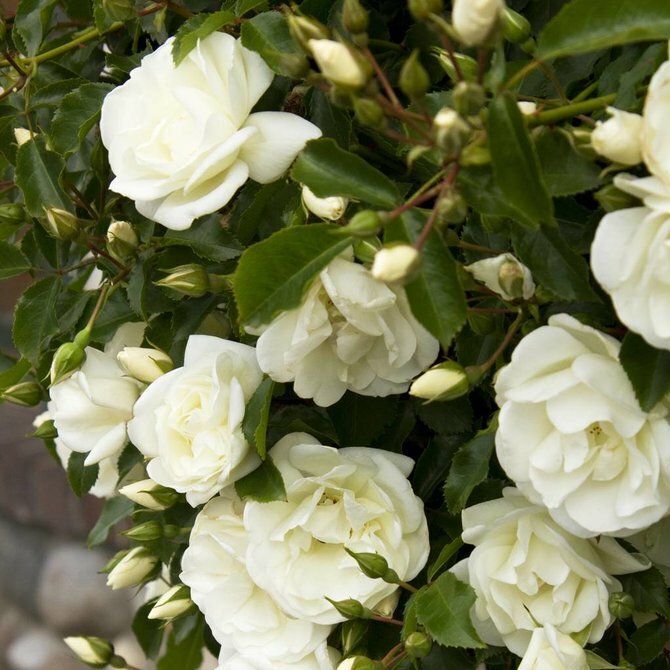 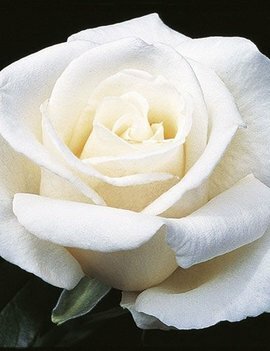 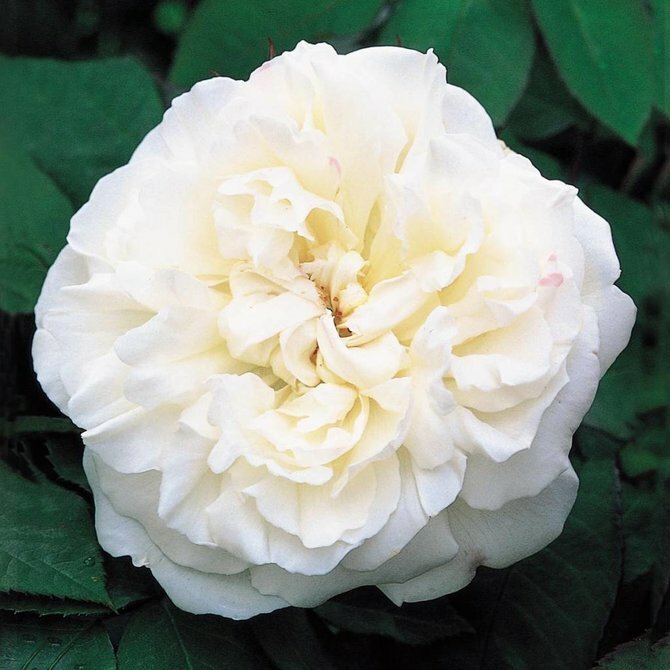 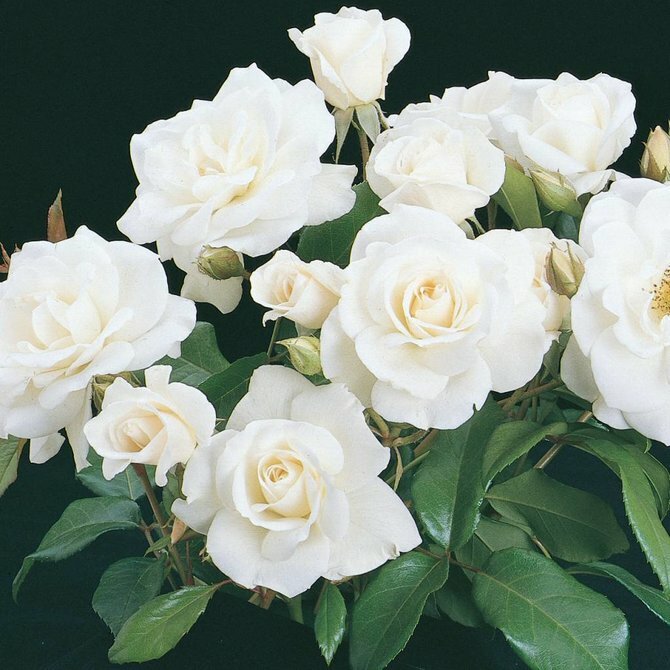 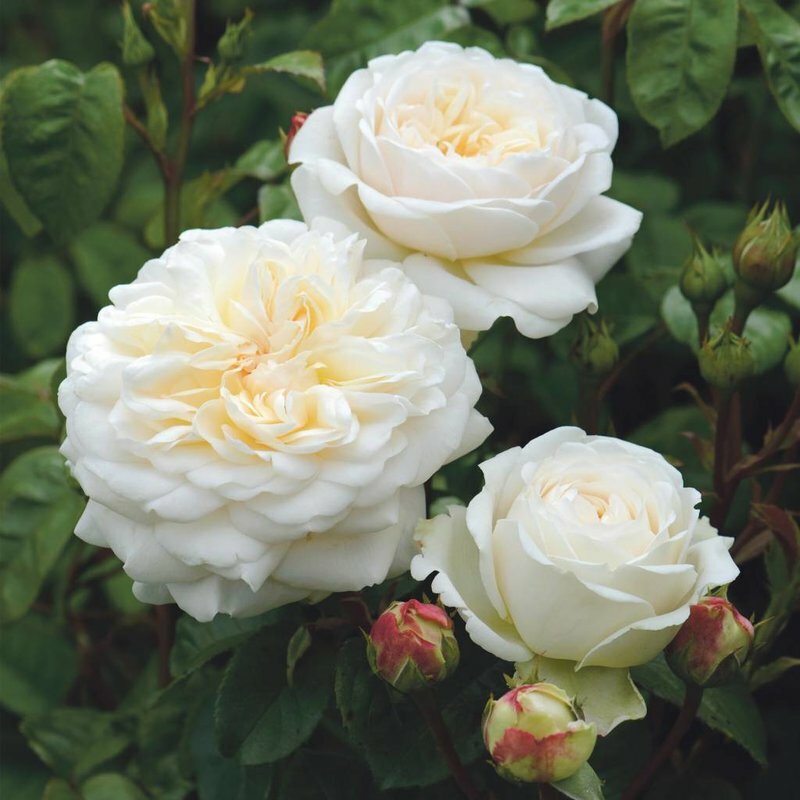 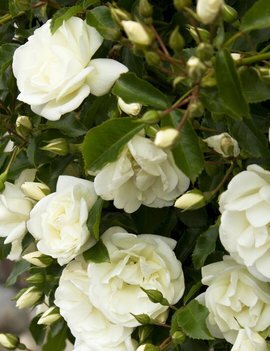 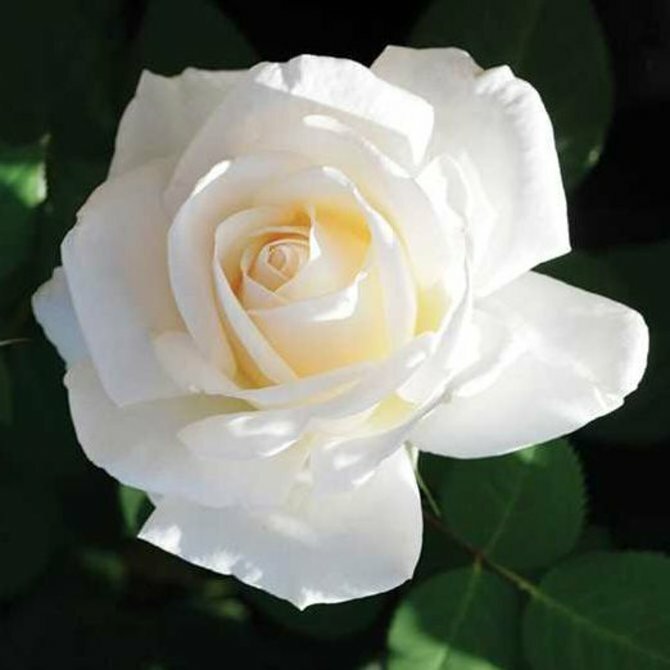 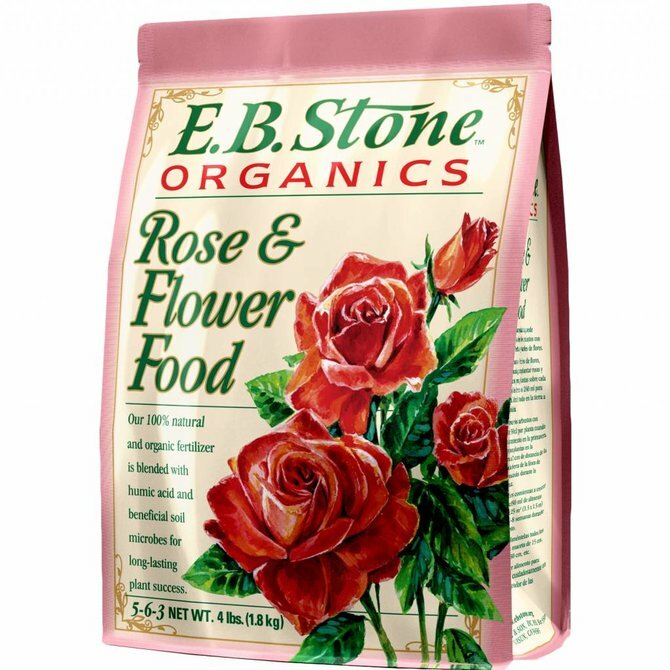 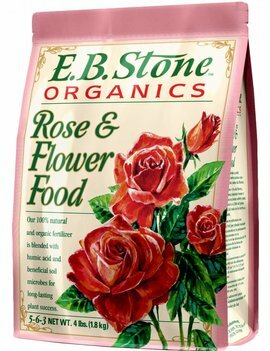 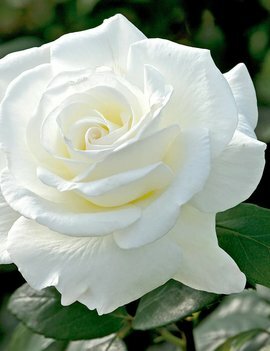 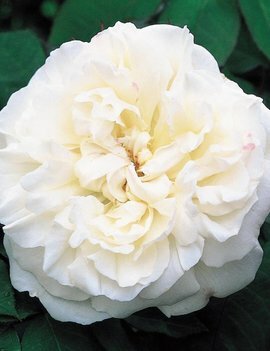 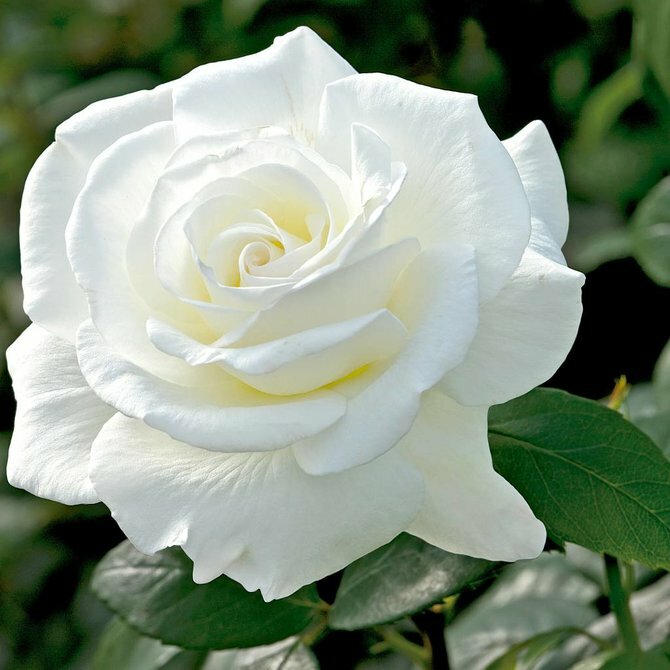 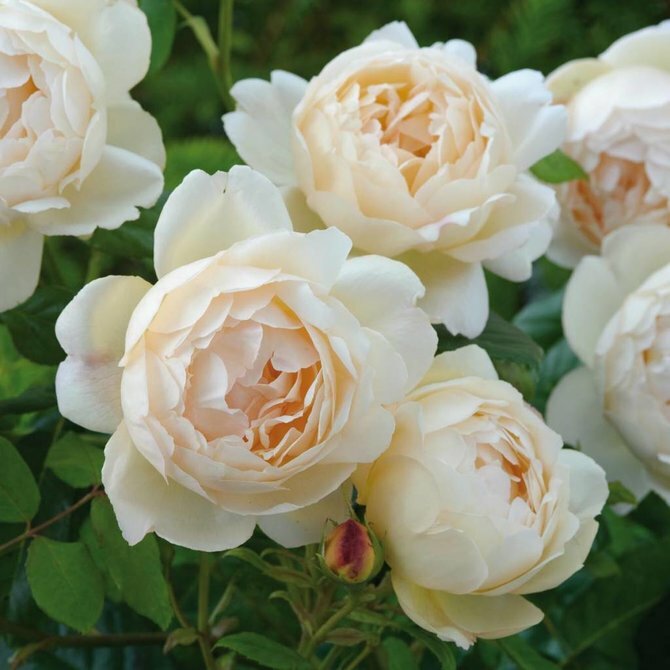 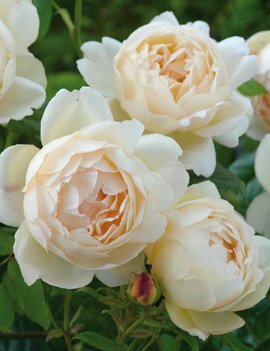 An attractive, very floriferous variety, bearing pure white, beautifully rounded, rosette blooms. 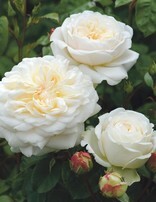 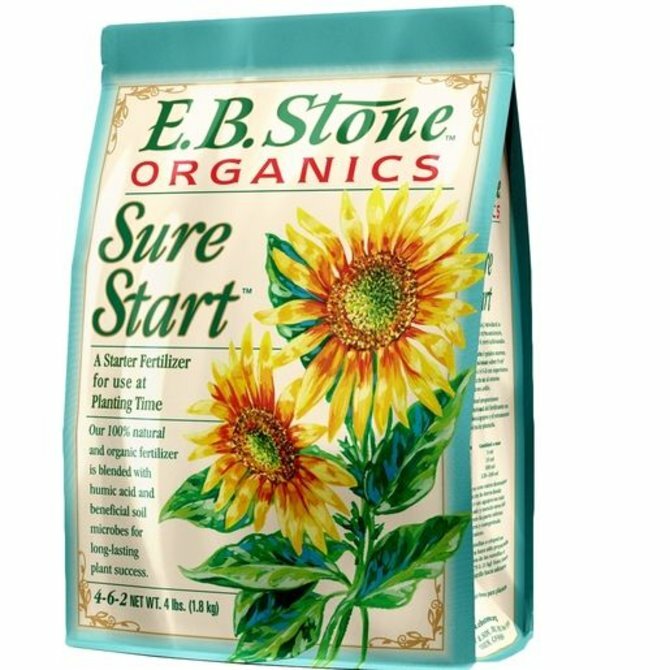 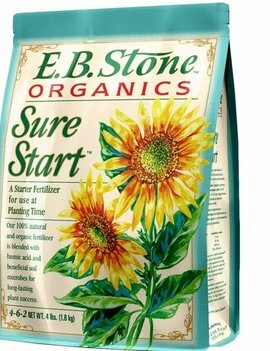 Almost thornless with very healthy, vigorous growth. 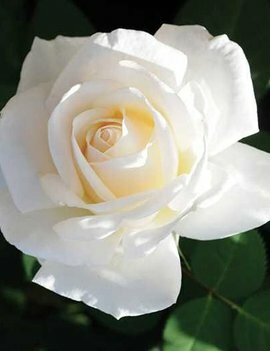 Light apple fragrance.